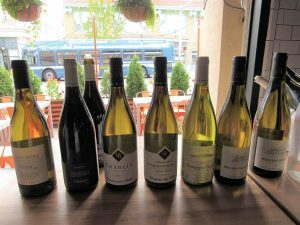 Angelini Wines hosted a trade tasting at Norwalk’s Bar Sugo on September 20. Guests sampled new wines Angelini added through Vintage ‘59 Imports. 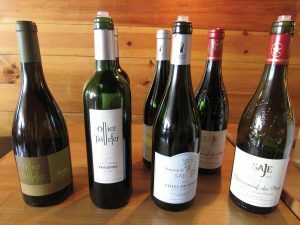 Selections included French wines from Champagne, the Loire Valley and Burgundy. 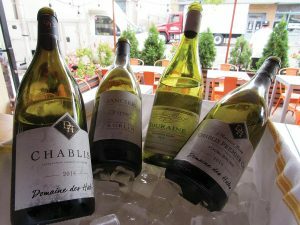 The tasting featured Domaine des Hates Chablis, Sancerre from Matthias et Emile Roblin and Domaine de Saje Cotes-du-Rhone, among other new wine offerings. 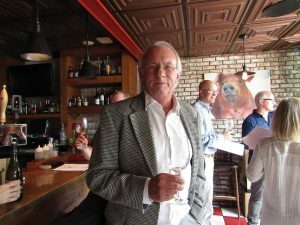 Roy Cloud, President of Vintage ‘59 Imports, was on hand alongside the Angelini Wine team to educate guests about the offerings. Roy Cloud, President, Vintage ’59 Imports. 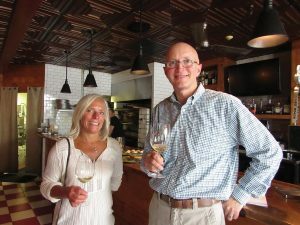 Monica McCall, Kindred Spirits & Wine and Greg Wood, 109 Cheese & Wine. 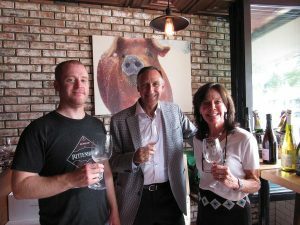 Adam Roytman, Owner, Bar Sugo; Julius Angelini, Owner, Angelini Wines; and Laura Lombardi Vieira, Sales Rep., Angelini Wines. 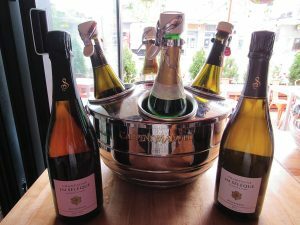 Chilled Chablis, Sancerre and Sauvignon Blanc offerings. 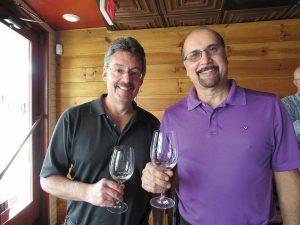 Warren Spencer and Bob Vigilante, Taunton Wine & Liquor in Newtown. 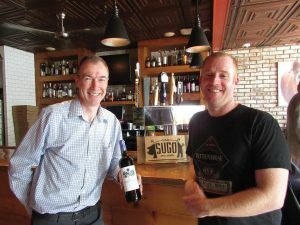 Paul Cullen, Sales Manager, Angelini Wines and Adam Roytman, Owner, Bar Sugo. 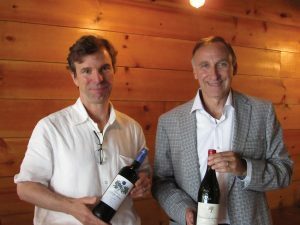 Roy Cloud, President, Vintage ’59 Imports and Julius Angelini, Owner, Angelini Wines. 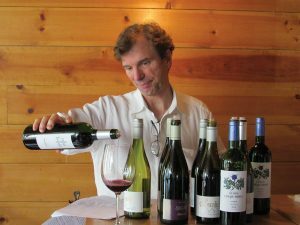 Matt Carpenter, Sales Rep., Angelini Wines. 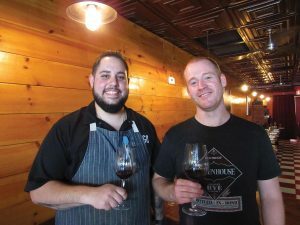 Pat Siciliano, Executive Chef, Bar Sugo and Adam Roytman, Owner, Bar Sugo.